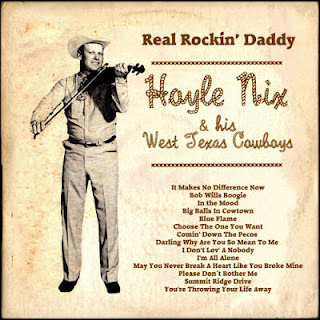 BIG BALLS IN COWTOWN * Hoyle Nix Great Hit! Caprock 45-109 original release is a Capitol ‘custom’ release. Caprock 45-109 was re-released during January 1963 as a ‘Delta’ custom pressing.